The Canada-EU Comprehensive Economic and Trade Agreement (CETA), signed by Prime Minister Justin Trudeau at the end of October, effectively allows foreign, private investors the right to compete with government-owned companies, including Manitoba's supplier of electrical energy and natural gas. 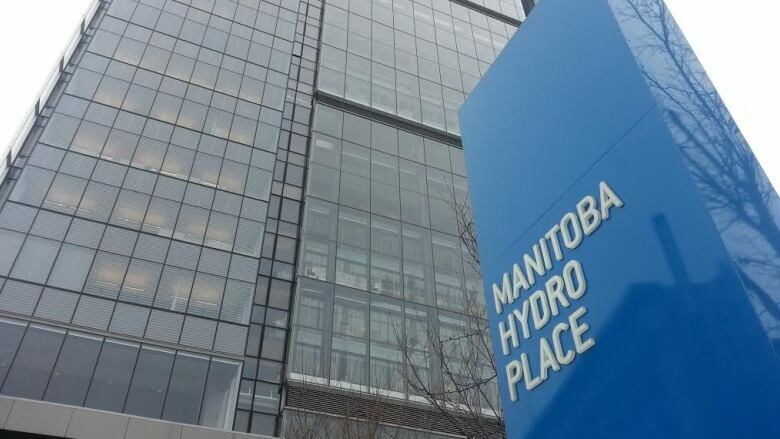 Manitobans may soon lose the advantage of cheap hydro rates if a recently signed trade agreement is ratified. That is because the Canada-EU Comprehensive Economic and Trade Agreement (CETA), signed by Prime Minister Justin Trudeau at the end of October, effectively allows foreign, private investors the right to compete with government-owned companies, including Manitoba's supplier of electrical energy and natural gas. Bromides about private sector competition notwithstanding, privatization of the Crown utility would most likely result in increased rates, as was evidenced when the hydro industry in Ontario underwent a partial privatization of its own. The spectre of CETA forcing the privatization of hydro is just one among several concerns raised by high profile, Toronto-based constitutional lawyer Rocco Galati. He was speaking at a press conference on Oct. 25 on the occasion of a constitutional challenge he had filed the previous Friday with the Federal Court of Canada. The statement of claim maintains that clauses within CETA effectively call for the elimination of subsidies, monopolies and state enterprises intended for the public welfare. It also argues that the patriation of the Constitution in 1982 eliminated 'Crown Prerogative' meaning the prime minister needs the backing of Parliament before he can legally sign any international treaty. The investor-state dispute settlements are determined in international tribunals outside the jurisdiction of Canadian courts. Galati's statement of claim maintains that the ceding of decisions in disputes over property and legal matters to a foreign tribunal in-camera violates Canadians' constitutional right to a fair, public and independent judiciary. The constitutional challenge also argues CETA encroaches on areas of exclusive provincial jurisdiction, such as natural resources, education, health, the regulation of professionals and the incorporation of companies with provincial objects. Such encroachment violates the constitutionally mandated division of powers. Canada's International Trade Minister Chrystia Freeland has referred to CETA "as a way for Canada and Europe to push back against the anti-globalization sentiment and to show that a progressive trade agreement can be done." These agreements are invariably engineered in corporate and elite political sectors. There is virtually no involvement on the part of public interest groups, including labour, environmental and farm organizations, in the crafting of these deals. In Canada, there were not even well-publicized public consultations on the deal. The very sectors which played an important role in establishing the 'progressive values' within Canada and the EU had no role to play in the creation of CETA. 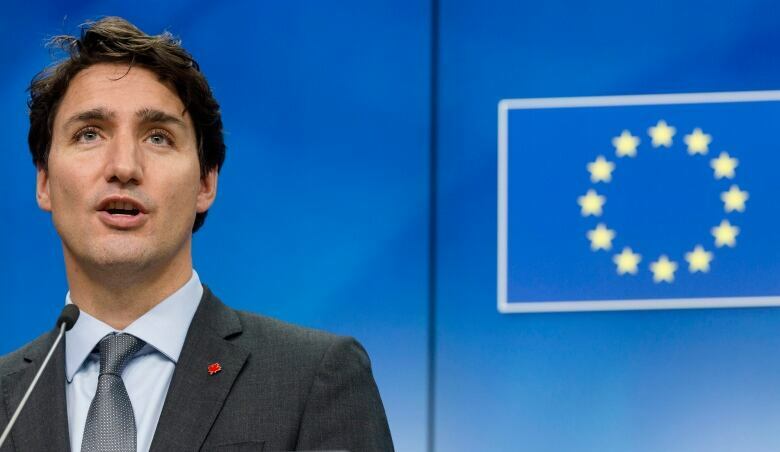 Framing the discussion as trade among like-minded progressive nations distracts from the very real concern about how CETA would interact with the North American Free Trade Agreement. The national treatment articles in NAFTA mandate that U.S. and Mexican investors are entitled to the same benefits and advantages European investors enjoy. Only in this instance, Canadian investors would not realize reciprocal advantages with the other NAFTA countries. With so much at stake, Manitobans and Canadians deserve a much more thorough debate and discussion about the possible ramifications of these trade agreements. We have seen CETA promoters like former prime minister Brian Mulroney granted multiple interviews and given plenty of room to expound on the virtues of the deal. By contrast, critics like Rocco Galati, Maude Barlow of the Council of Canadians and former minister of defence Paul Hellyer have largely been relegated to the sidelines. With so much at stake, Canadians deserve a full, honest and informed conversation about CETA and the potential Trans-Pacific Partnership (TPP). Unrestricted access for Manitoba agricultural and other products to the world's largest markets may be a tantalizing prospect. But the price to our democracy, sovereignty and standard of living could prove to be too rich for our blood. Michael Welch in a Winnipeg-based writer and broadcast journalist. He was also former chair of the Winnipeg chapter of the Council of Canadians.